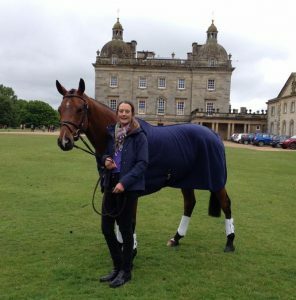 We catch up with Willa Newton as she rounds up a very successful 2017 season which included her best ever CCI placings at Bramham and Tattersalls and her first CCI** win at Hartpury. 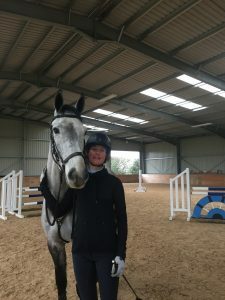 We catch up with Willa Newton before she heads to Burghley on the back of a very successful summer, including a fantastic win in the CCI** and close runner up in the CIC*** at Hartpury International. 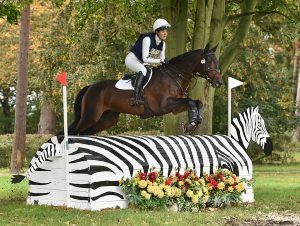 We catch up with Willa Newton as she bounces back from her Badminton debut with a brilliant result at Tattersalls International Horse Trials in the CCI***. 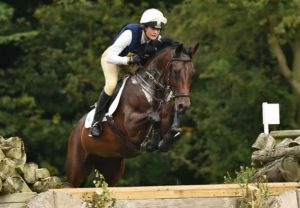 We have definitely had a busy start to the season so far, the horses have all been in good form although no major prizes have been collected quite yet! 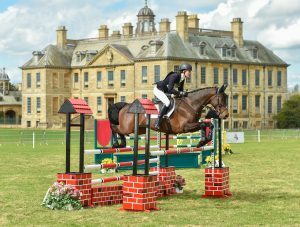 Some lovely horses, new sponsors, an award winning head girl and new season plans afoot, the excitement builds ahead of the 2017 season! 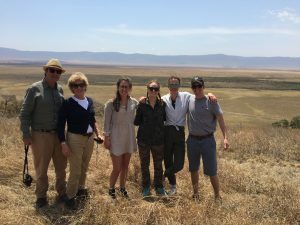 It has been great to enjoy some slightly quieter weeks and we even managed to get away on holiday post the end of the season. 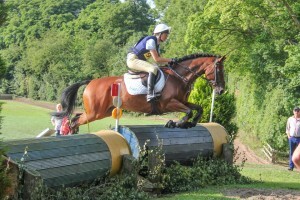 It’s been an incredible end to the season for our blogger, Willa Newton. 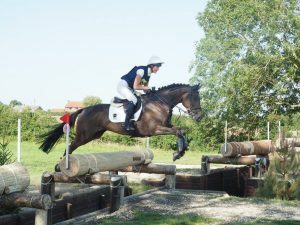 After the MEGA high of Houghton and the continued role of double clears the following weekend at Little Downham, sadly the rest of June did not prove quite so successful. 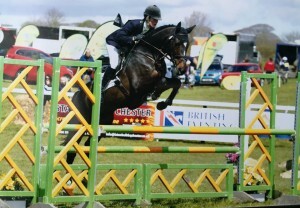 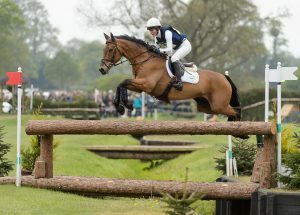 Willa Newton kicks off May with a double win, a successful third at Chatsworth and a busy and worthwhile trip to Houghton in preparation for Bramham ERM. 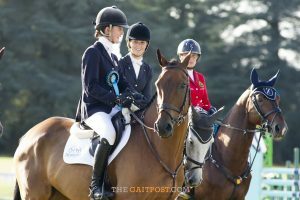 Young Event Rider Willa Newton’s season is now well under way heading off to a positive start with all the horses seemingly in good form.